The air element, is curiously at each and every space it finds, unless you forcefully remove it. At every moment, you are forming a connection with the element, as you breathe. With every incoming breath you take the air from the surroundings and than release it back in the surroundings. Air is the element that is forming a connection that is so direct and continuous with the universe. Sound and touch are the manifestations of this element however its seed is in tanmatra of touch (sparsh). The basic nature of this element is moving freely, so it infuses within freshness and intelligence. All the wind instruments connect you to the element. It has a projective energy within and instills the same when you create a bond with it. The air element rituals help you in your different travelling endeavors as is the nature of it. Our winged friends are the one that are most connected to this aspect of air element. As the element naturally explores every regions it finds access to, it reveals a creative aspect too. Air is an important part of our life and both scientists and meta physicians all agree its importance in sustaining life. An ancient yogic practice “Pranayama” is a technique to control and direct the “prana” in our body. If you let your breath become slow and peaceful your thoughts too get slow and peaceful. You can know about imbalances in element air when you suffer from high blood pressure, hypertension, stroke and asthama. When the element air is imbalanced you may feel depressed and passive. A feeling of insensitivity hovers on. TSV gets you introduced to the Air element in its subtle forms within you. 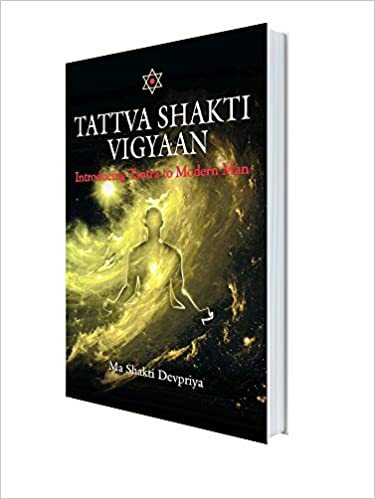 Every one needs a little bit of fresh air and that is what you discover when you connect to the source of fresh air filled with inspiration and intellect within you with Tattva Shakti Vigyaan. the one whose presence is everywhere just as u feel the God.can’t ignore just flow with it.